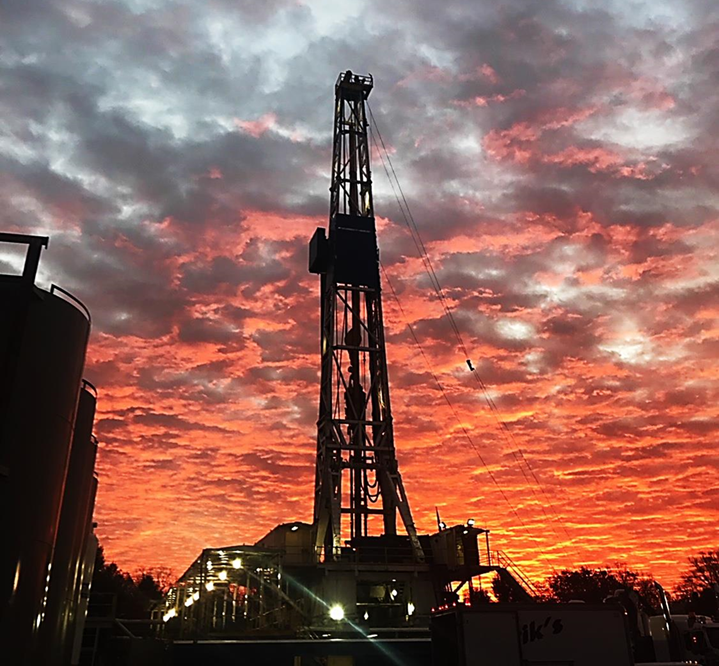 Pennsylvania General Energy’s 30-plus years of oil and natural gas development experience in the Appalachian Basin has continued with the drilling and completion of the company’s first Marcellus Shale well in early 2005. PGE is one of the first companies to successfully explore the Marcellus formation. Since that time, PGE has maintained a strong horizontal well drilling program. PGE is proud of this accomplishment and excited about the contributions natural gas from the Marcellus Shale has made to Pennsylvania’s energy portfolio and the economic boom it has provided to many individuals, families, businesses and communities where these natural gas reserves have been found. As a company founded in Pennsylvania and focused on treating its landowners as partners in the development of new oil and natural gas wells, PGE strives to be a leader in all aspects of its operations. This includes a commitment to fairness and a personal approach to property owners that is unmatched in the Appalachian Basin.